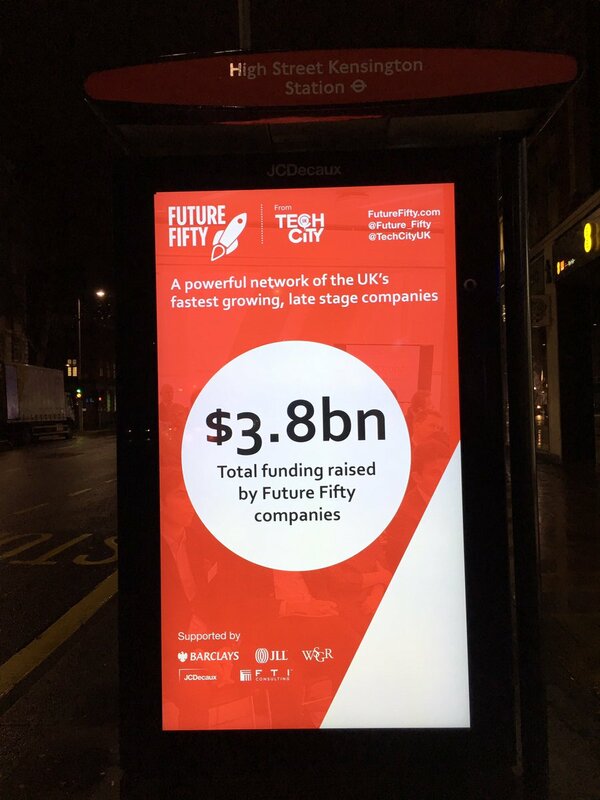 GLUE Studio were tasked with the design of Future Fifty’s marketing collaterals for its digital campaigns, banners and outdoor ad displays for the launch event at the newly renovated London Design Museum. 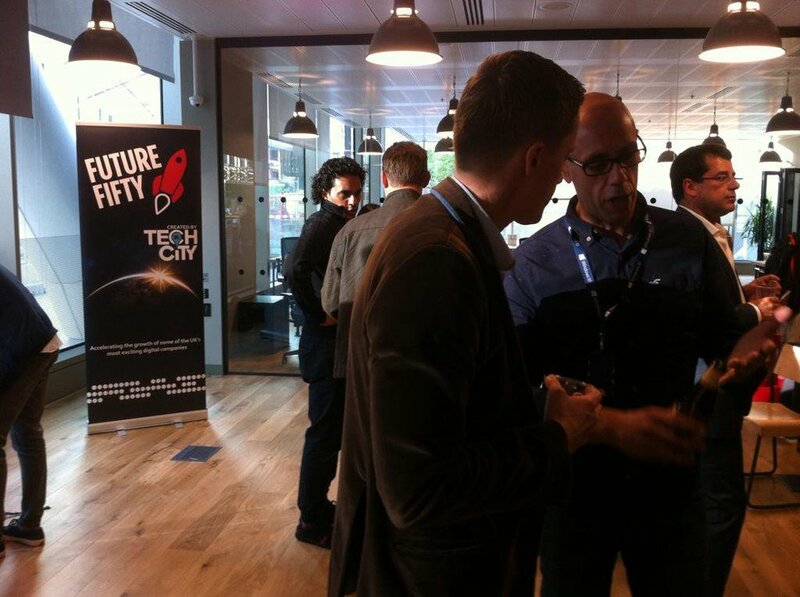 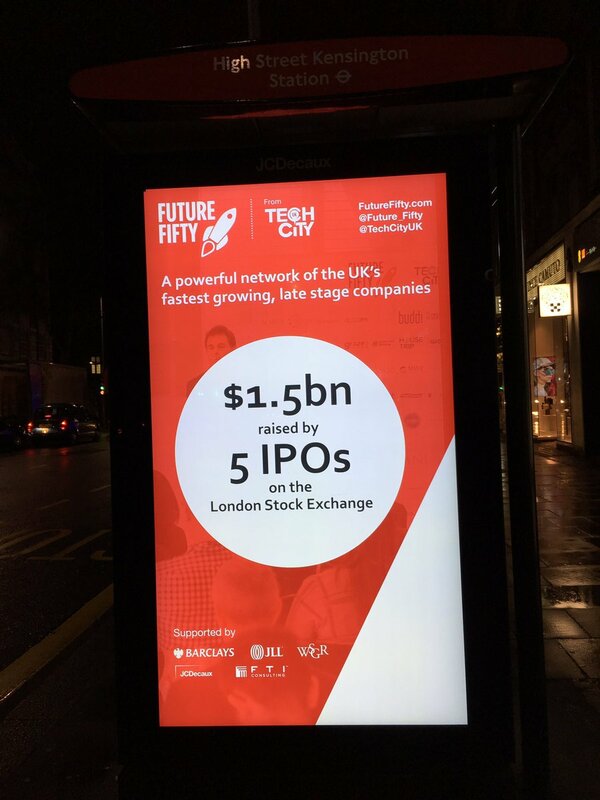 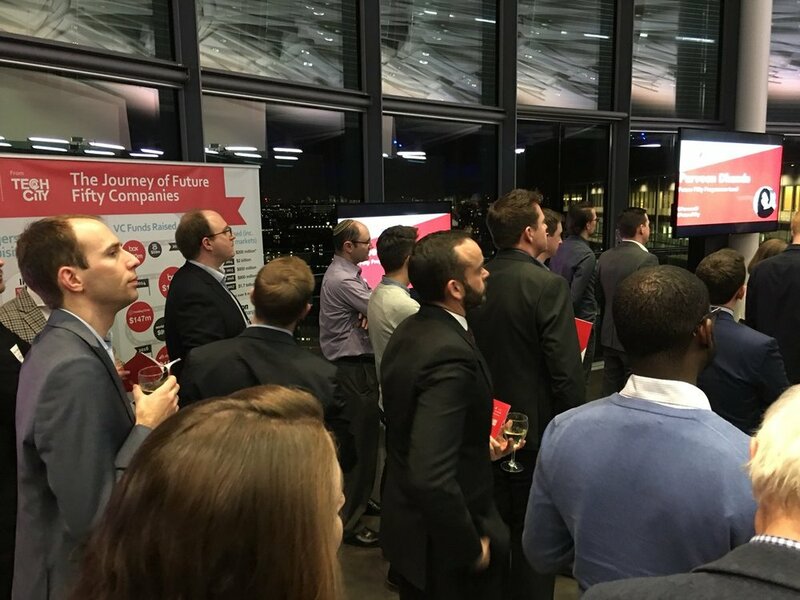 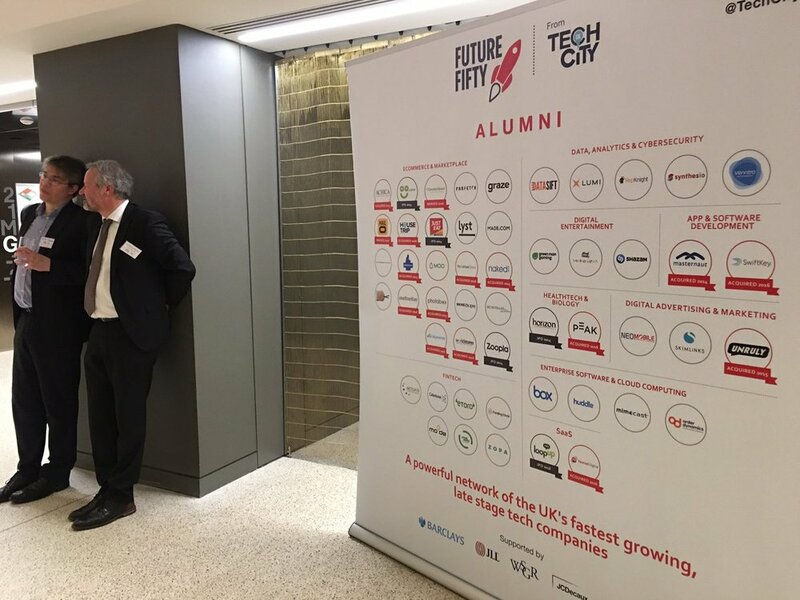 Future Fifty is Tech City UK’s growth programme focusing on late-stage companies in tech. 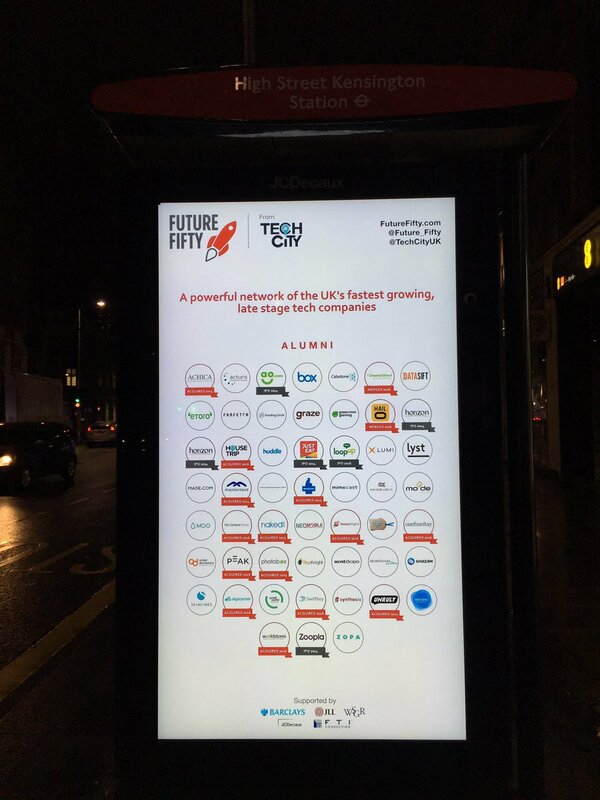 Alumna of the programme include Transferwise, Gocardless, Moo, Just East, Unruly, Ebury, Azimo and LandInvest.